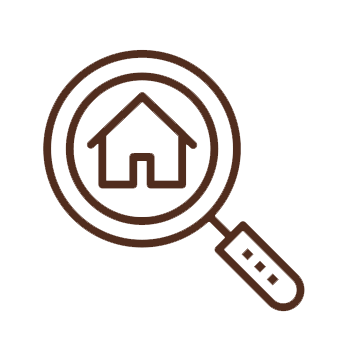 Search our Savvy + Co. Real Estate listings. We've helped many families relocate to and from the Charlotte area. Charlotte has a wealth of unique and diverse neighborhoods. Discover some of our favorites. Snoopin' around? 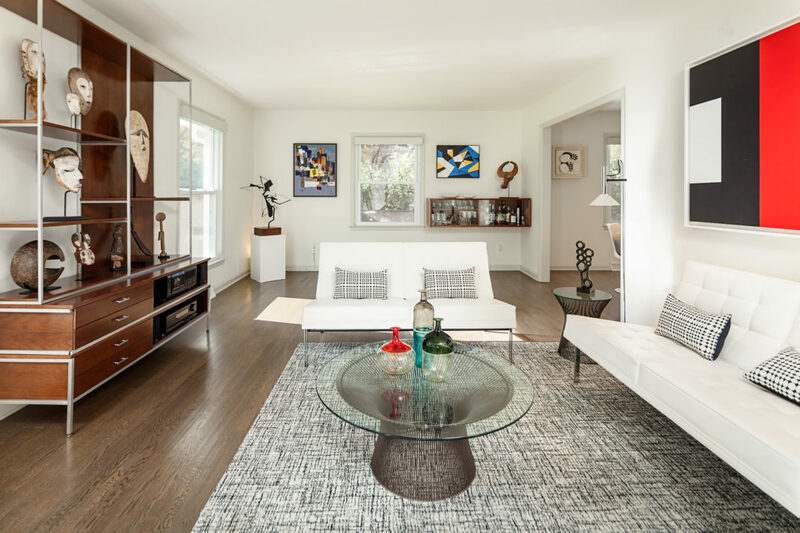 We can tell you exactly what another home sold for in your neighborhood. 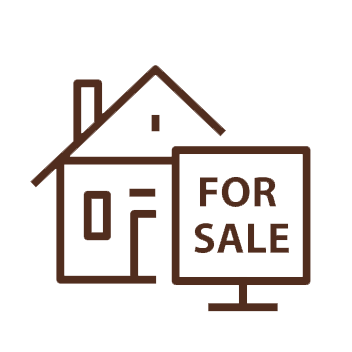 We want to show you our expertise as top Charlotte real estate agents. We know the Charlotte area inside and out. Request a free Relocation Package. 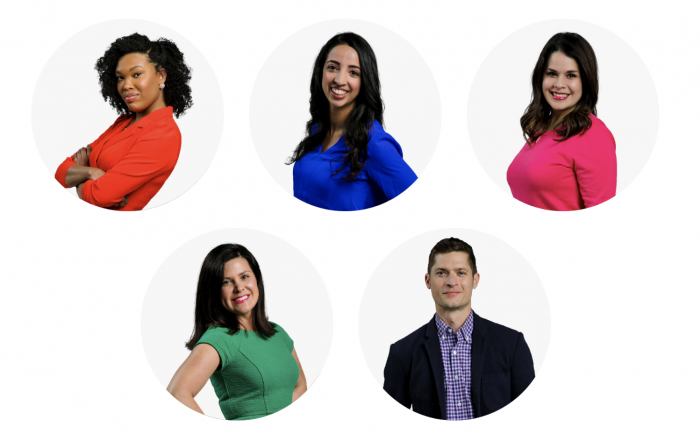 Say hi to our professional group of brokers and stellar support staff. 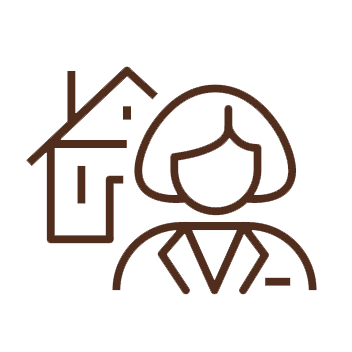 Our experienced, top real estate agents can help you find the home you’re looking for in one of Charlotte’s unique and diverse neighborhoods. 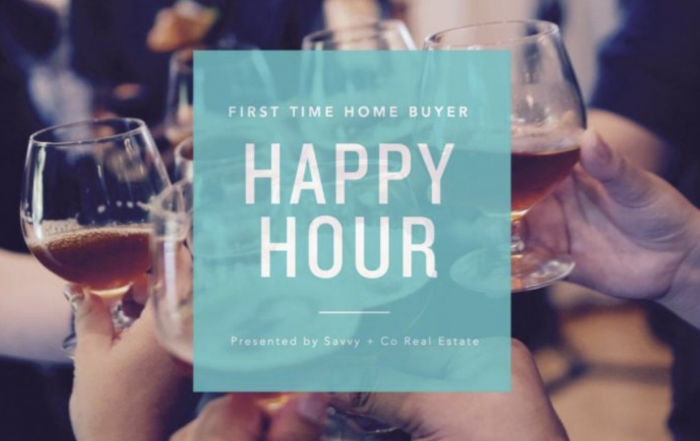 Whether it’s Ballantyne, Chantilly, Cotswold, Eastover, Midwood, Myers Park, Sedgefield, Southend, SouthPark, The Arts District or Wilmore, we can help you buy or sell a home in Charlotte. 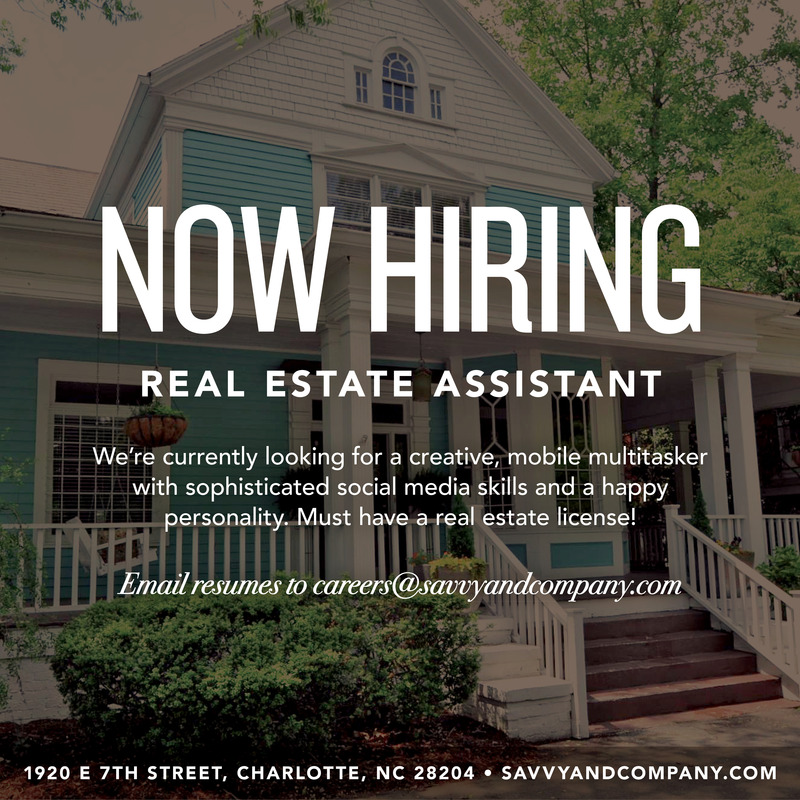 If you’re looking for a new home or relocating to the Charlotte area, Savvy + Co. Real Estate is the right place for your home buying needs. 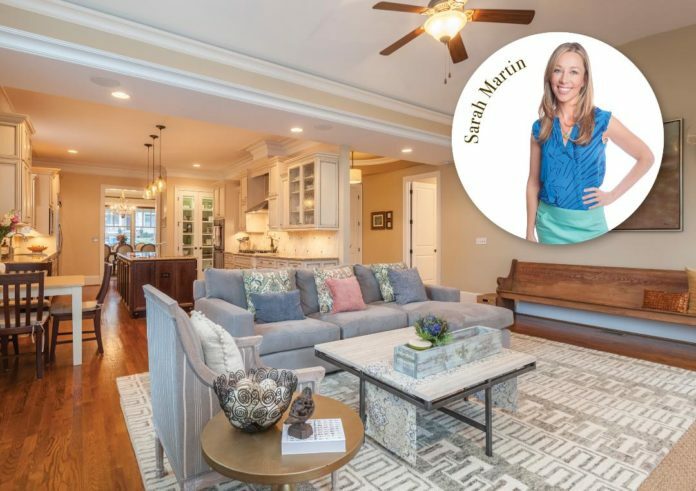 Savvy + Co. Real Estate wants to show you what makes Charlotte, a great place to live! 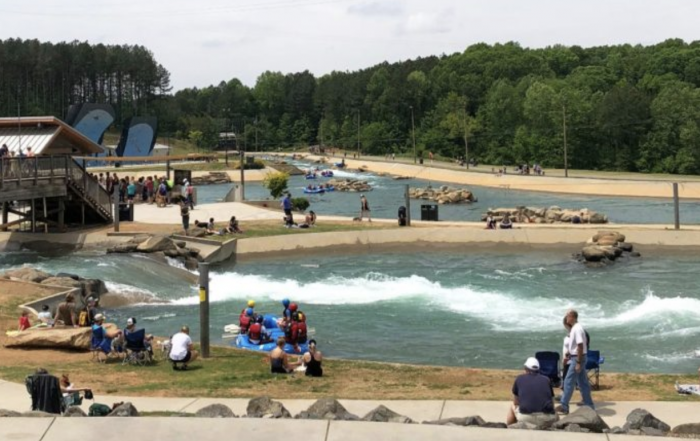 Known as the “Queen City” of the South, Charlotte offers world-class entertainment, restaurants and shopping, plus the excitement of professional sports with the Carolina Panthers and Charlotte Hornets — all in close proximity to the beach and the mountains. Looking for a fun weekend activity to chase away those after-holiday winter blues? May we suggest touring these truly amazing homes in Charlotte. Which will top your list?